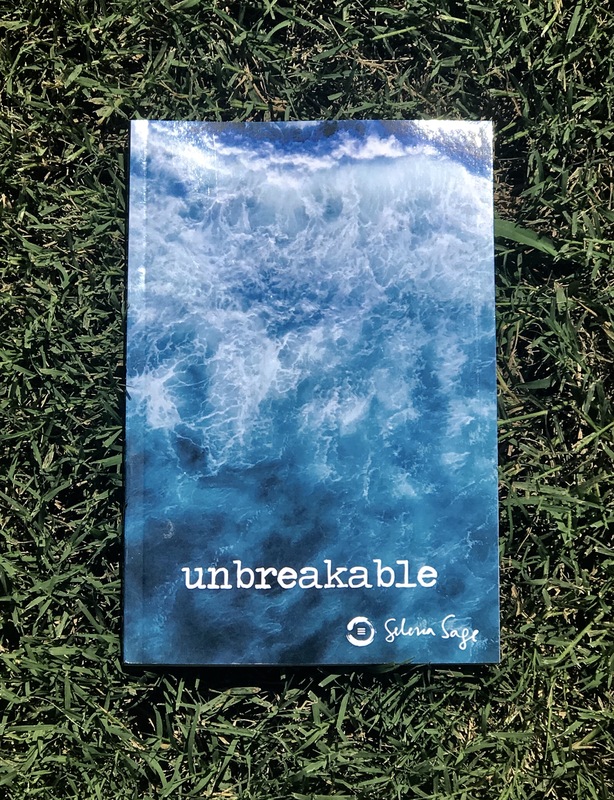 I am thrilled to announce the release of my second book, unbreakable! After spending a month in Thailand, living on Muay Thai camp, poetry came to me when I returned to Africa. During the time that I was writing the poetry, I was reflecting on life, relationship, and changes that had led up to me being where I was. Like a Phoenix, I felt that I was burning my old self up in the fires of the present, and arising from the ashes stripped of the emotional weight that had been subconsciously holding me back. I stripped myself of societal thoughts…like the need to be married and a mother by a certain age…and I basked in the realization of my beautiful freedom. Humorous poetry flowed through me as I reflected on situations I would have once considered painful. It was a beautiful experience, and I wrote this poetry for practically two days straight. unbreakable is the result! I am thankful to numerous friends who encouraged me to publish this book…at first, I was not planning to. It was difficult for me to consider laying some of my trials bare for all to see (especially my family!). But I moved passed that as I realized that this was part of my growth and my journey to ultimate freedom. Note: I am offering unbreakable in ebook and paperback versions. Here are the relevant links for both. As an independent author and publisher, I’ve added details here to provide insight into the cost structure behind each book. Thank you for your support! <3! courage, freedom, new start, selena sage book, thank you!